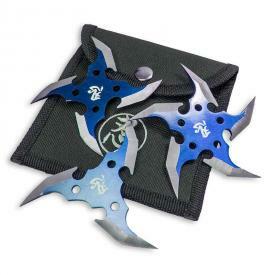 In Japanese history, the ninja was a martial arts warrior skilled in the arts of espionage, assassination, and illusion. 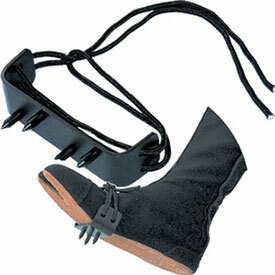 They were trained in many ninja weapons, including the sword, shuriken, and spikes (claws) on their feet and hands. 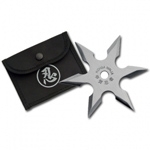 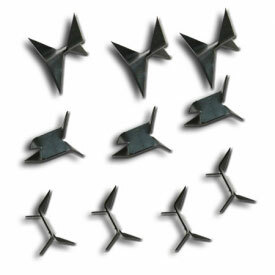 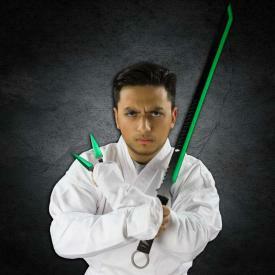 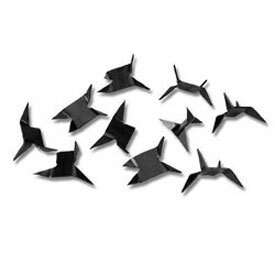 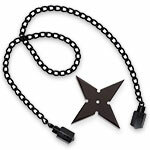 The most popular ninjutsu weapons today are throwing stars (shuriken), because of their long range and speed. 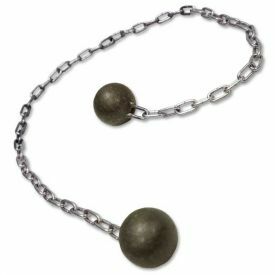 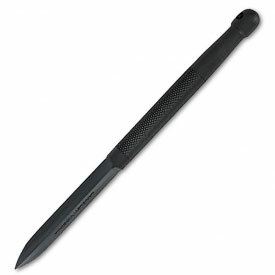 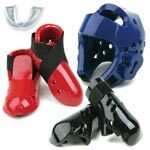 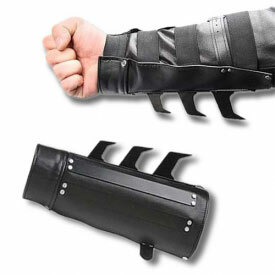 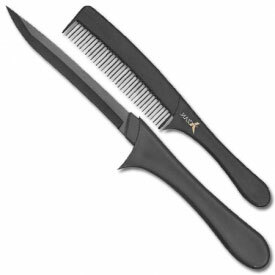 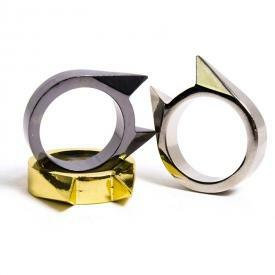 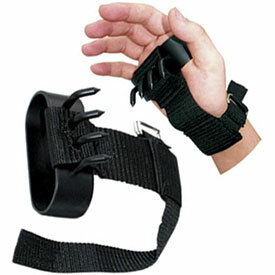 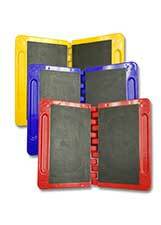 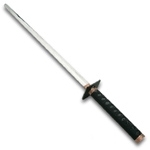 At KarateMart.com, we take pride in our huge selection of ninja weapons for sale that you won't find anywhere else. 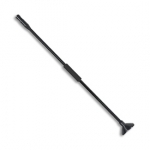 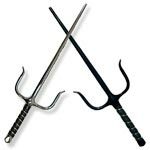 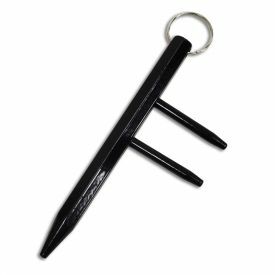 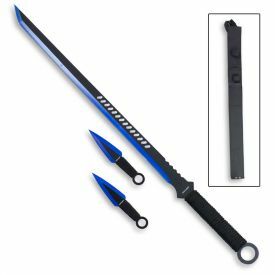 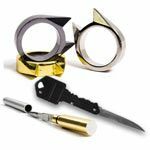 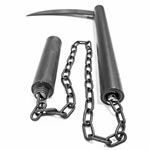 Whether you are looking for a real ninja weapon to practice with in your ninjitsu class or some fantasy ninja weapons to display on your bedroom wall, we've got what you need. 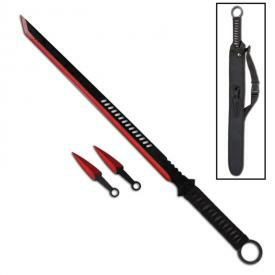 If there is ever a ninjutsu weapon that you are not able to find on our website, please let us know because we want to have the best selection anywhere!